Welcome to Focus on Sweden ! 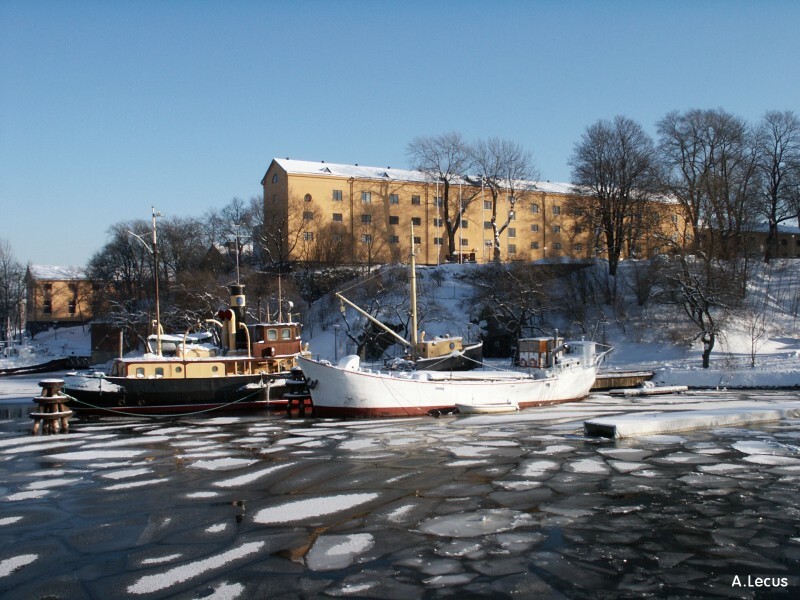 This website aims at showing photos of Sweden and particularly Stockholm. You will also be able to see pictures of Norway and shortly of Finland. 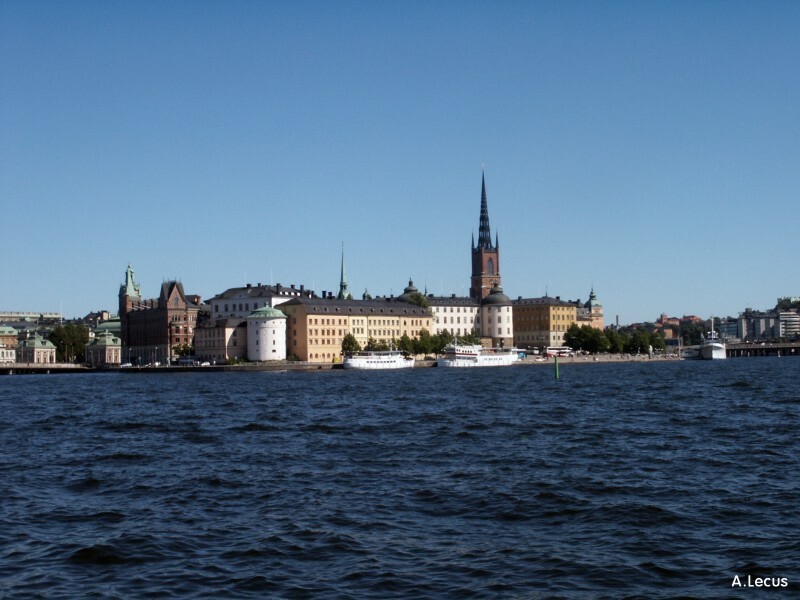 The photos are classified by country, area, city and district for Stockholm. You can see small pictures. If you click on it, a bigger one will appear (800*600). I'm French and English is not so easy for me. If you find any mistake, don't hesitate to contact me. Thanks to you, I can increase the quality of this website! More generally, if you have any remarks or suggestion about my website, you could send me an e-mail. I would like to catch your attention on the fact that my pictures and more generally the contents of the website "Focus on Sweden" are not to use for any commercial purpose. If you like walking, I recommend to visit Hikideas. Here, you can find hundreds of walk ideas. You can also create your own walk with a walk planner.